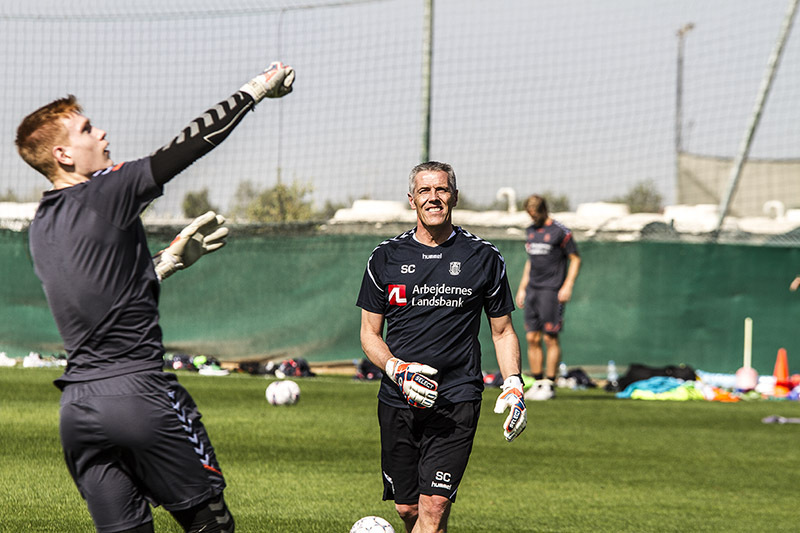 The new Brøndby manager Alexander Zorniger started the stay in Dubai with two training sessions on the opening day. The german will also have a session on matchday and first up for the team from Copenhagen are the Asian Champions from South Korea. During the stay they will also play against IFK Gothenburg.